Some excellent scoring was witnessed during the final qualifying round of the Club Championship, given how much was at stake. Congratulations to all the winners and qualifiers. The draw for the Club Championship is below. Also a winner this week was Anthony McGrattan , who won Tuesdays Medal (9th August) with a 66, playing off a handicap of 12. 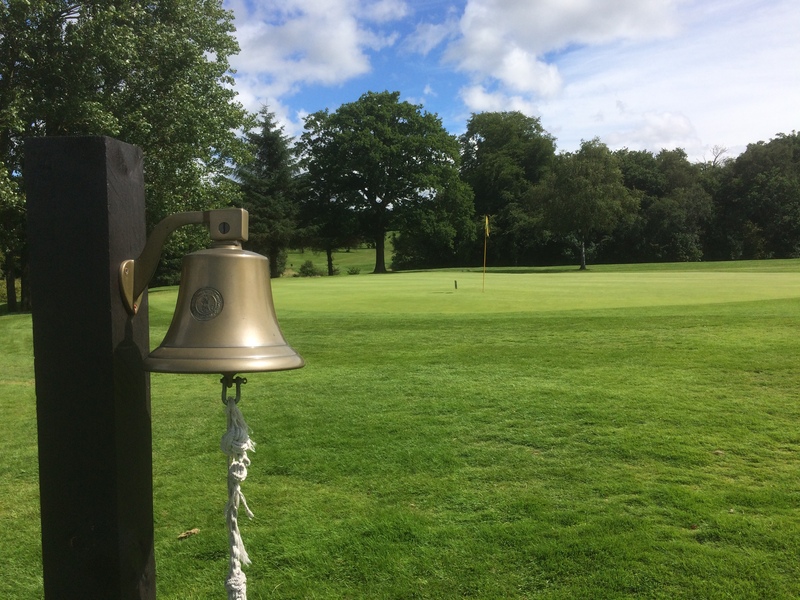 The next two Saturdays (13th and 20th) are Gents Medal Competitions, so bookings will be taken as normal via Ian or the online booking system. Can we take this opportunity to remind all members that play or practice of any sort is not allowed on the course before Gents Medals on Saturdays. We would be grateful if you would observe this club rule, to avoid any requests to leave the course. 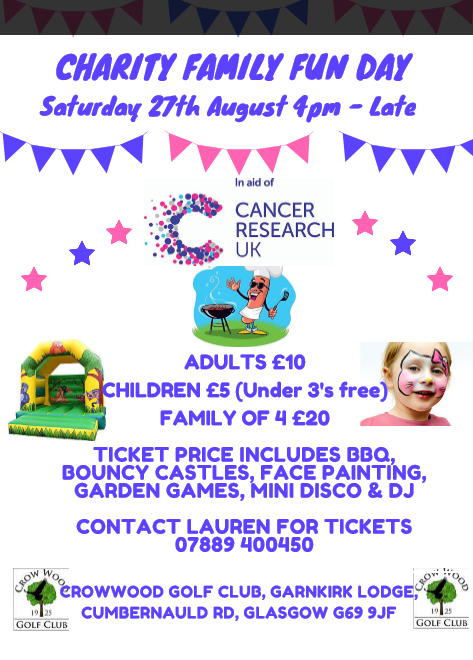 As a reminder, on Saturday 27th August, from 4pm onwards, Crow Wood will be hosting a fun day in aid of Cancer Research UK. Tickets are selling very well, so make sure you let all your family and friends know about it, and support this excellent cause. Adults are £10, Children £5 (under 3’s free) with a family ticket £20, with all proceeds gong to charity. Please contact Lauren on 07889 400450 for tickets. The draw for the club Championship has been made, with the first round to be played on Saturday 3rd September. The Senior Team visited Bothwell Castle for the annual friendly match last Thursday. As always the result was announced as a draw, with tradition being maintained. The match was played in excellent humour, over a course in great condition, on one of this summers most pleasant days. So all involved had a great time. The team returns to competitive play this Thursday when we visit Campsie Golf Club on our penultimate match. It is always difficult to gain any points there, but we are in good spirits,and looking forward to the day. 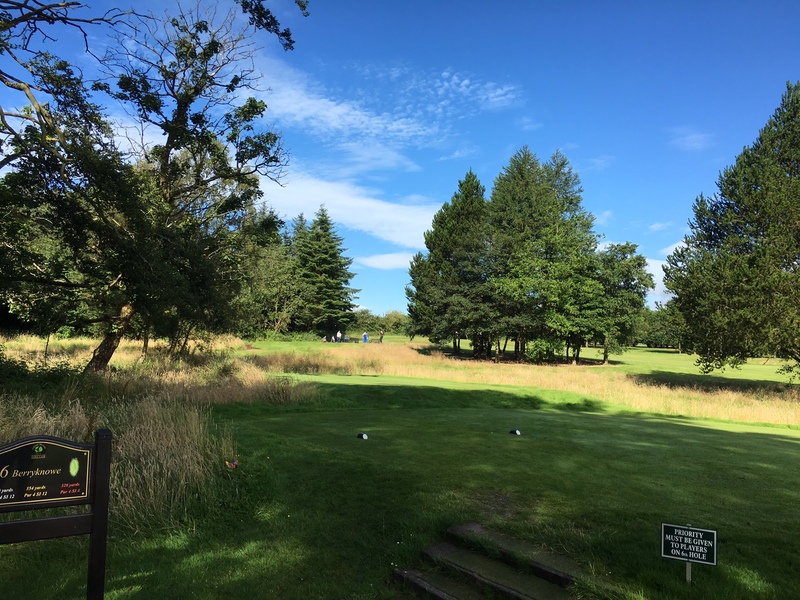 The Garnkirk Open will take place on Sunday 11th September, with bookings via Ian in the pro-shop. Any members not playing that day, able to spare some time, and willing to help run the event, could you please let Ian or Margaret know. These types of competitions require a lot of organising, and we would be grateful for all assistance.